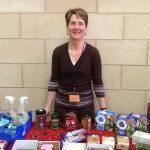 Fair Trade flourishes at Wellington Methodist Church & Centre. 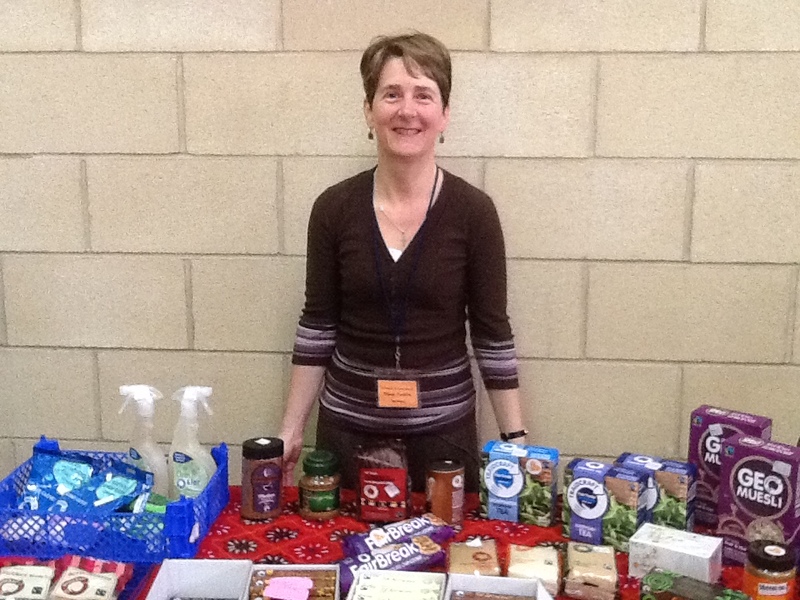 In addition, on Sunday morning after worship, Fair Trade products are on sale from our stall. We regularly stock chocolate bars, tea, coffee, sugar, dried fruit, cereal and biscuits. Everyone is welcome to come and peruse the stall, either before or after purchasing a hot drink – all at very competitive rates!